Google AdWords is the service that allows you to run PPC campaigns. It is best to familiarize yourself with the interface and different features before getting started. You could for instance practice by setting up a mock campaign. You should also familiarize yourself with Google Keyword Planner since you will get better results with your PPC campaign if you use this tool as well. Google has a lot of educational resources available to advertisers but you can also learn about PPC campaigns from other advertisers. You can choose to have your ads displayed when users enter a specific keywords. You can also set looser parameters and have your ads displayed when a user looks up a keyword phrase that convey an idea but does not necessarily match any exact keywords. It is important to select keywords and keyword phrases that allow you to target your audience. You can use Google Keyword Planner to get a better idea of the keywords your target audience is likely to use. You should also focus on phrases and keywords that express an intent to make a purchase or research a product since these users will be more likely to click on your ads. Google AdWords gives you the possibility to adjust different parameters to determine which users will see your ads. It is important to choose the right parameters to target your audience or you might end up spending a significant part of your PPC budget to show ads to users who are not likely to be interested in what you are offering. You can for instance choose to display ads to specific groups of users in function of their location or gender. You should look into retargeting users by showing them ads after they have visited your website or completed a specific action on your website. Google AdWords relies on a bidding system to determine who sees your ads. Once you create a Google PPC campaign, your ad will be in competition against other ads that target the same audience and keywords. The advertiser with the highest bid for the keyword, audience group and time of the day or day of the week will win the auction and have their ad displayed. The bidding process is entirely automated but you need to take the time to determine how much you are willing to spend for each ad. Keep in mind that this amount can vary from one campaign to another, one group of users to another or even from one day to the next. Google AdWords gives you the possibility to enter different bidding values in function of the time of the day or group you want to target and you should definitely take advantage of this feature to get the most out of your campaign. You will get better results with your Google PPC campaign if you focus on creating high quality ads. A good PPC ad should grab the attention of the user with an interesting title. Your ads also need to tell the user about what you are offering since people will not click on an ad if what you are offering is not clear. You should also try using different formats for your ads. Google AdWords gives you the possibility to create some basic text ads but you can also create some video ads or some ads designed for mobile users with a clickable call button. You can improve your Google PPC campaign by running some tests. In fact, Google AdWords is designed so that marketers can easily manage more than one campaign and compare how to two groups of ads are performing. You will get better results once you gain a good understanding of what works with your audience. You should try running two similar ads with different titles or different copy to see which version of the ad generates the most clicks. You could also run tests between two groups of users to see which users are more likely to click on your ads. Google AdWords provides you with data on who sees your ads and how many people click on these ads. You should gather more data on your website by keeping track of what people do once they click on a Google PPC ad. This will give you a good idea of how many sales have been directly generated thanks to these ads. Gathering analytics is important because this information will show you how efficient your PPC campaign is and can be used to improve it. You might need to adjust your bidding once you get a better idea of how many sales you have generated or might find that some groups of users are not likely to make purchases at all and are not worth targeting with your ads. 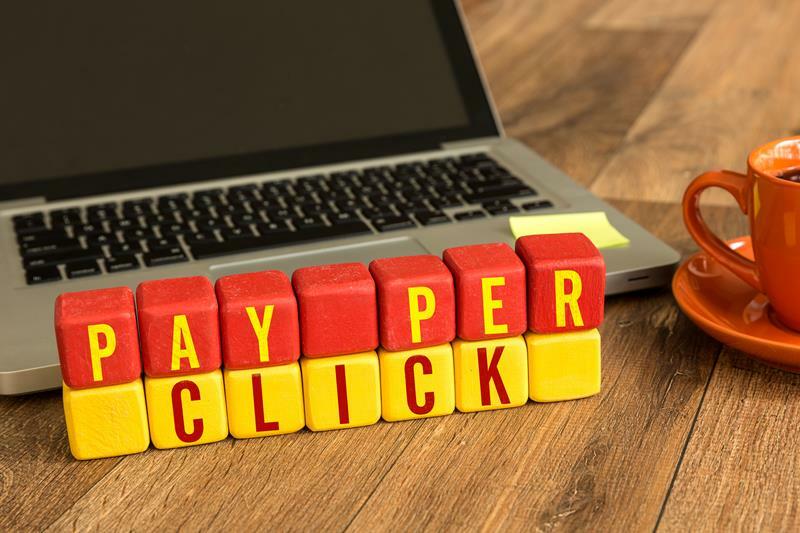 A pay per click campaign is an excellent investment as long as you understand that you might not get results right away and that you will need to conduct tests and use analytics to improve your campaign. You are also going to need to create some high quality ads that grab the attention of your target audience and find a bidding strategy that makes sense for your budget and for the goals of your campaign. Think about getting help from a marketing expert if you are not sure how to manage your PPC campaign.